All students are welcome to join! Discover what is happening in the world of the Student Advisory Council (SAC) and students of SETAC. 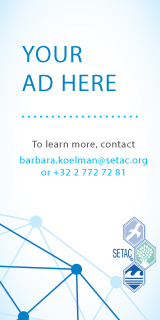 Student Advisory Council (SAC) of SETAC Europe was established in 2007 and celebrated its 10th anniversary last year at the annual meeting in Brussels. 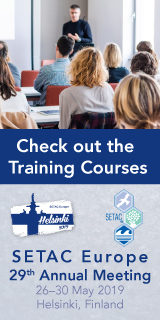 The main aim of the SAC Europe is to improve the communication among students within SETAC and to offer opportunities to students to get in contact with senior members of the Society. 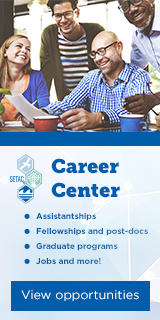 Almost 25% of all SETAC members are students and SAC is continuously working to represent the interests of this large group of members within the Society. 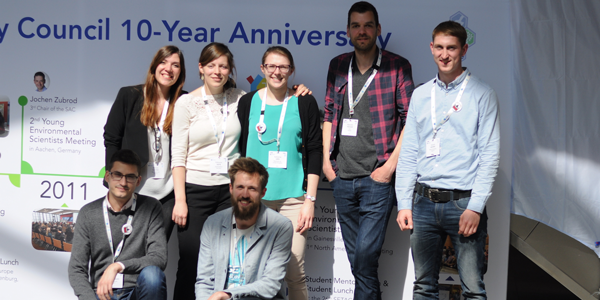 Numerous student activities at the annual meetings are organised by the SAC in order to support young researchers to become well-networked, self-confident scientists, and as a result, fully-fledged members of the society. One of the most important and well recognised projects of the SAC is the Young Environmental Scientists meeting. This unique meeting is organised annualy by students for students (and recent graduates) with the main goal of bringing young researchers together and helping them develop their skills and network in an international setting. For further information visit the SAC’s Facebook page. Students from Europe are invited to vote for the Student Advisory Council members (SAC) at the SETAC Students Assembly from 14:30–15:30 on Wednesday, 29 May.